The horror movie genre has traditionally been one that’s so full of schlocky gorefests that anything that even attempts to bring something artistic to the table is hailed as a revelation. Nearly every year, at least one horror film is proclaimed to be the next big thing, although even those don’t always live up to expectations. 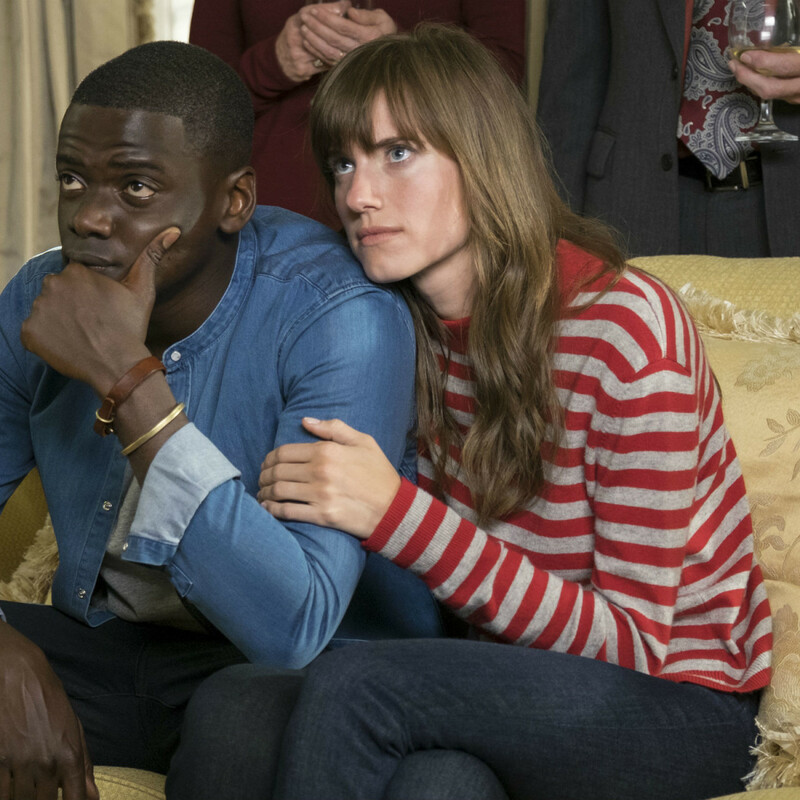 This year, that film is Get Out, an ingenious spin on horror movie tropes that may or may not completely please genre fanatics. 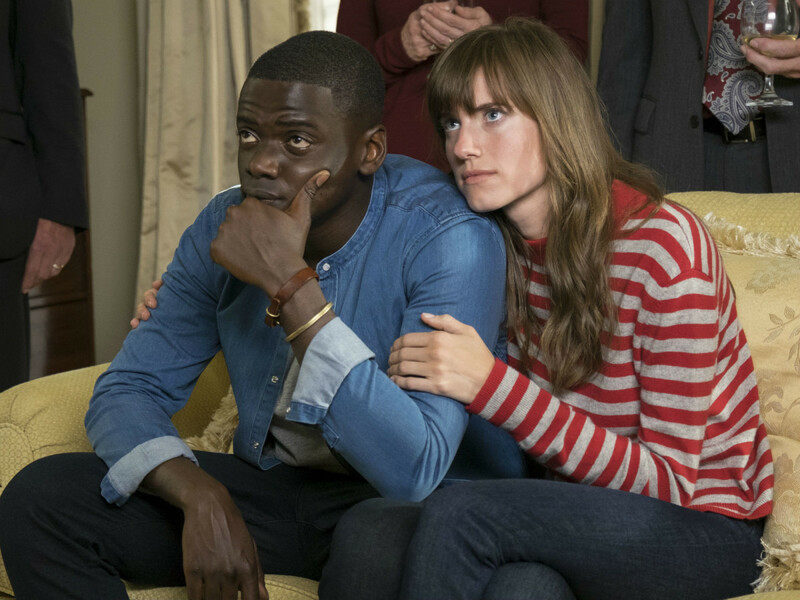 Its protagonist is Chris (Daniel Kaluuya), a black man who is invited by his white girlfriend, Rose (Allison Williams), to meet her family at their country estate. Based on his life experience, Chris expects well-meaning but racially tinged interactions, and he is not disappointed. What does surprise him is the behavior of the African American housekeeper and groundskeeper, both of whom speak and act in seemingly unnatural ways. 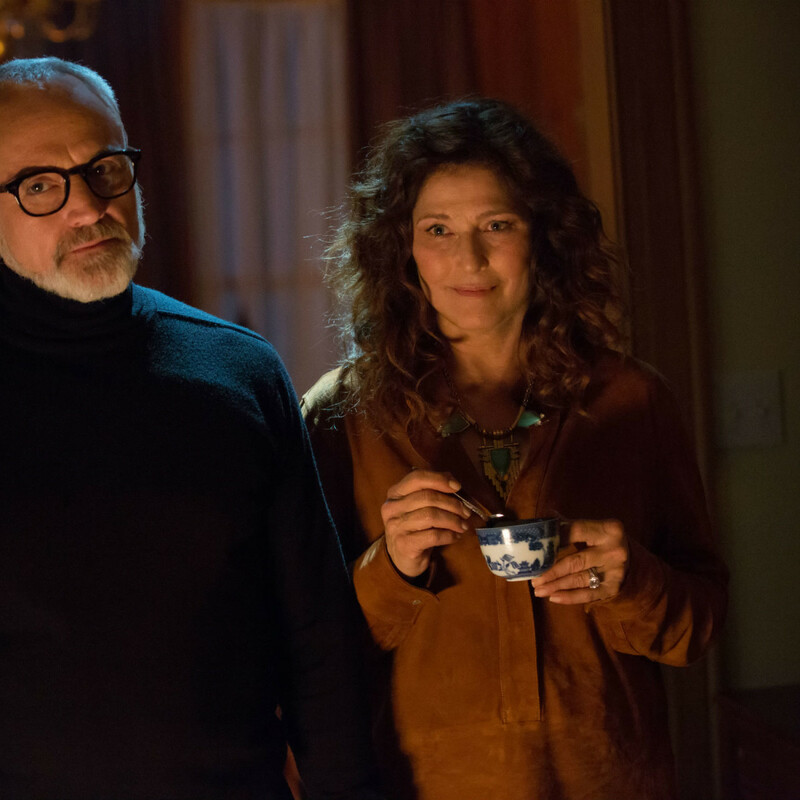 And when Allison’s mother (Catherine Keener) and father (Bradley Whitford) start acting strange as well, Chris gets the feeling he should vacate the premises as quickly as possible. 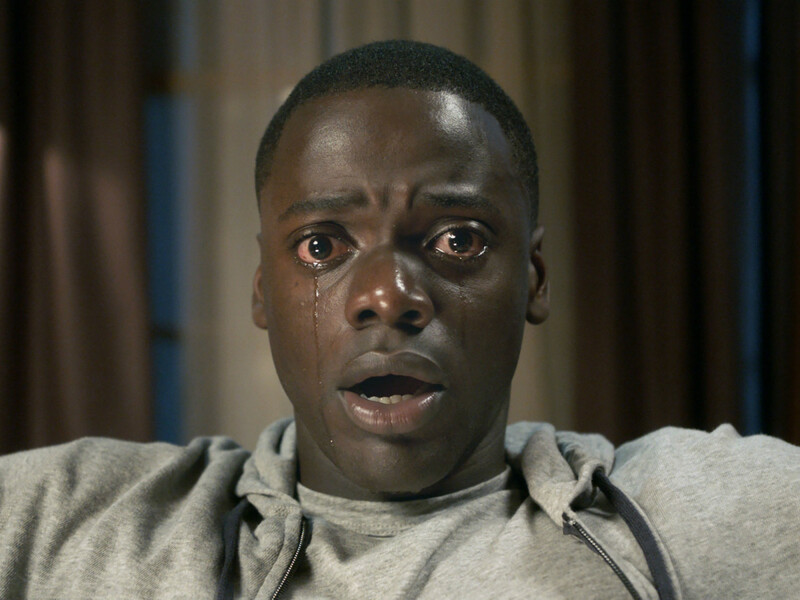 Writer/director Jordan Peele (of Key and Peele fame) appears to be more interested in making a movie with social commentary than a true horror movie. That means that the film is light on actual scares and heavy on mystery as Chris tries to figure out what the hell is going on. Some may decry this approach, but in my estimation it makes the story much more effective. The film is far from heavy-handed, though. Peele uses his comedic instincts to bring lightness in throughout, and he deftly layers in brutally honest observations about race relations. And even though the blood and body count doesn’t measure up to your typical horror film, the elements that are there certainly do the trick. 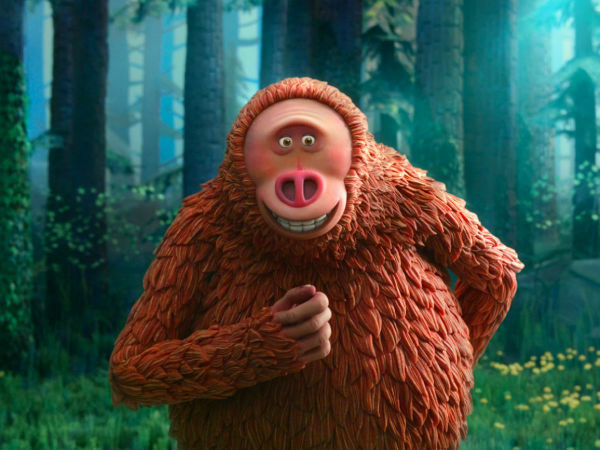 But it’s the performances, especially from Kaluuya, that truly make the film sing. 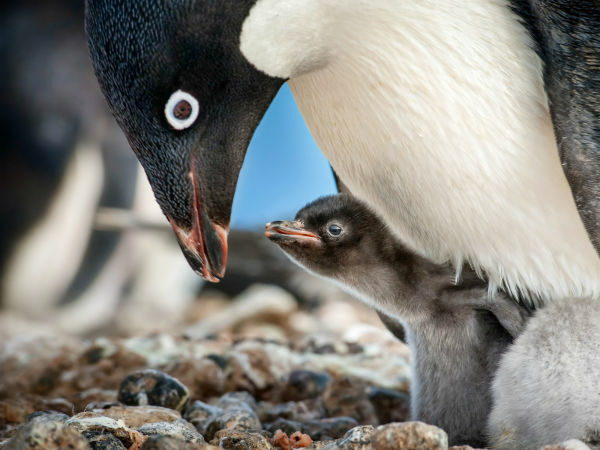 His big eyes, combined with a friendly but cautious demeanor, sell every twist the plot has to offer. Stealing every scene he’s in is LilRel Howery, who plays Rod, Chris’s best friend. His reactions to Chris’s situation from afar provide comic relief that enhances everything else in the movie. 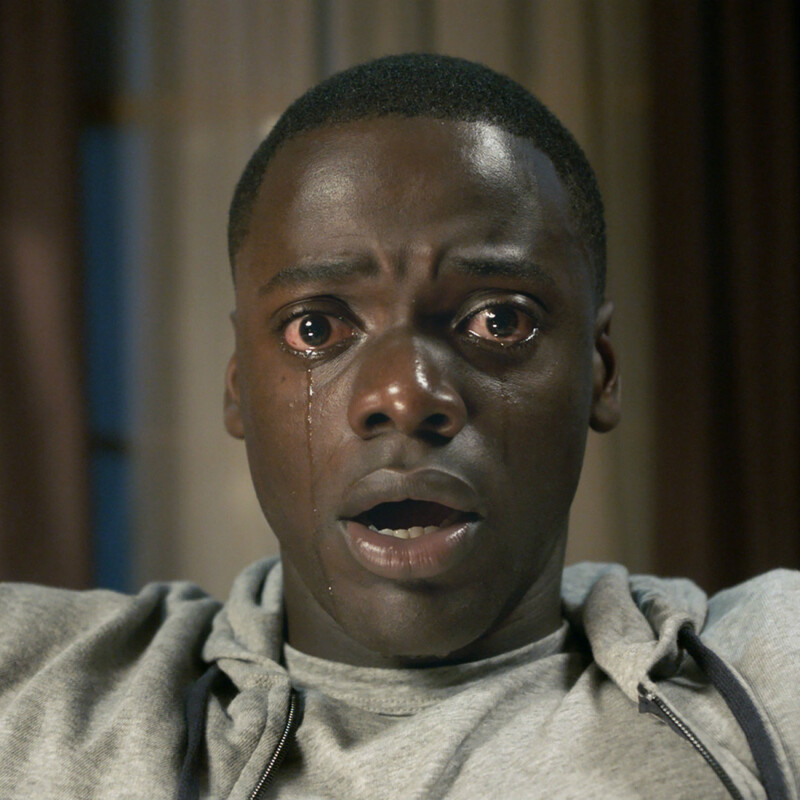 On a purely visceral level, Get Out is not all that special. But on a storytelling level, it’s heads and tails above anything else you’re going to get from the genre.